The new Kwik Sew patterns are here. I was tempted to just post the link, because it isn’t really worth it to post the pictures, but then that would be a very post for you guys. Actually, this is going to be a really boring post for you guys anyway. 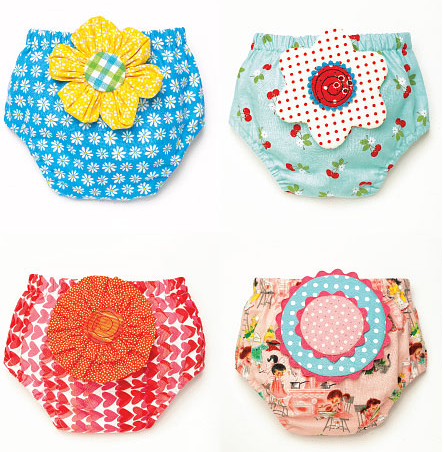 KS4052 – FYI, most of the release looks like these diaper covers – mostly kids crafts. 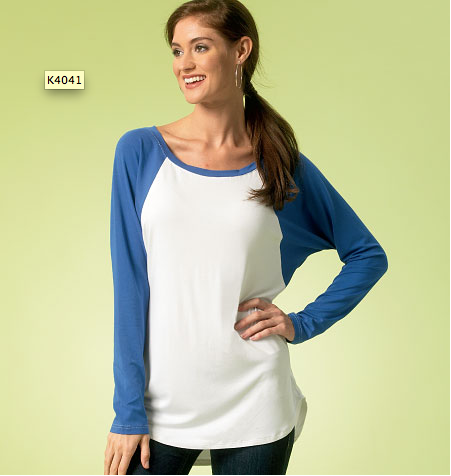 KS4041 – This raglan sleeve t-shirt is probably the best design. so it’s on trend at the very least. 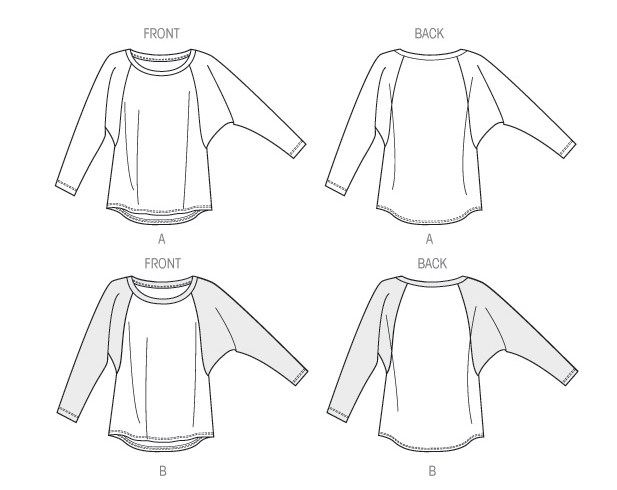 KS4041 Line drawing – you can see how it is intentionally slouchy. KS4057 – Giant tent maxi dress. It looks like she is being eaten by a sheet. The short version – the belt helps substantially. KS4044 – Leggings/shirt combo. The shirt is boring, but the leggings aren’t bad. 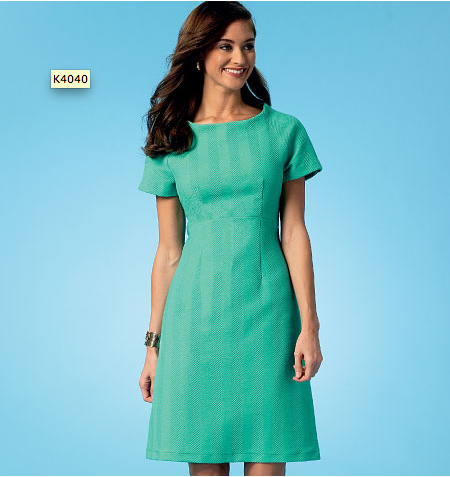 KS4040 – Basic dress. Meh. Also, I don’t think the neckline looks like it sits very well. A bit easier to see the seaming without the crazy prints. with ruffles come out of the pattern companies lately. I still don’t think they are cute. The skirt is better without the ruffle, but then is a bit boring. KS4061 – High-low hem skirt. Fine, but nothing new or exciting here. 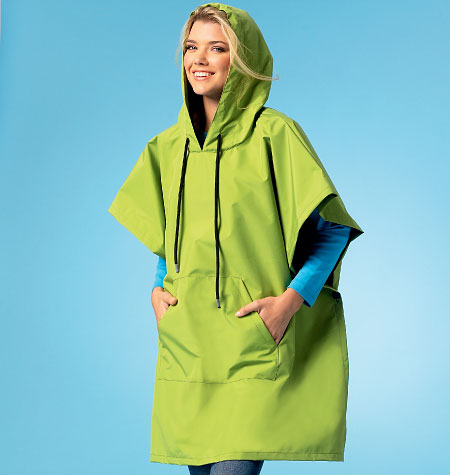 KS4043 – Giant rectangle rain sack. KS0179 – Actually these hanger covers are sort of cute. So, ummm, yeah. Pretty boring. I mean, I understand that they are trying to make Kwik Sew into the easy sewing/crafty/new sewer pattern brand for the McCall’s company. Though I don’t know why a new seamstress would be tempted by the higher-priced Kwik Sew patterns when they can buy an easy to sew McCall’s for $0.99 at a sale. I think the brilliant thing about Kwik Sew was the easy-to-make patterns that filled a niche for athletic gear, swimwear, and lingerie. Their regular garment patterns were never overly exciting to me, but they were a bit more detailed than this. In other Kwik Sew news, Hancock is having a Kwik Sew pattern sale ($6.99/pattern – yes, more expensive than Vogue sales!) this weekend. 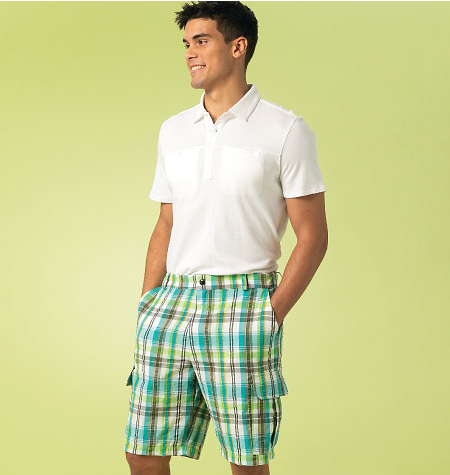 I feel like I need to buy the good athletic wear patterns before they go OOP. Won’t be getting any of this new stuff though. What do you all think? Are you a Kwik Sew fan? Did the McCall’s take-over make you sad? Or do you like the new crafty/easy to sew direction? Feel free to discuss in the comments! I own one KS pattern, 3115 yoga pants. Amazing pattern. I am sad to see what McCalls will turn KS into. This release is sad. The men's pattern is the only one worth buying. And there's definitely not much that I want to pay $7 for. I know, I love their athletic patterns! I use the leotard patterns constantly for skating costumes, and I can only assume that their yoga/dance patterns will be awesome as well. 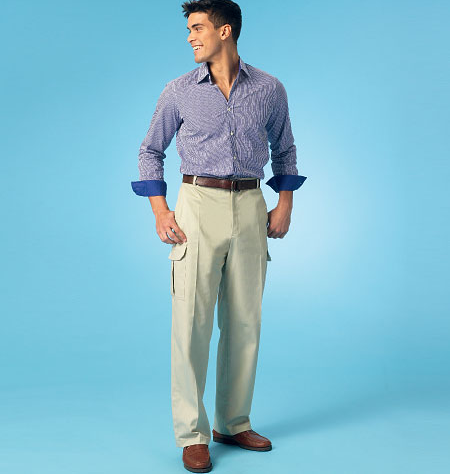 I have tried Jalie, which I like for men, children, and teens, but I think Kwik Sew patterns are much better for adult women who have more complex body shapes. Their directions are top notch too. I was sad when the pattern paper changed to tissue, and I am sad with the stylistic direction the patterns are going now. 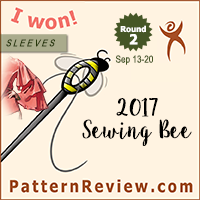 Imagine how I felt as a new sewer when I saw that lovely Kwik Sew paper!!! 🙂 and the directions are fantastic. I, too, love their patterns for skating dresses. I wish they'd put out some new ones. The Kwik Sew ones fit me better than Jalie. mediocre, lackluster, dull, uninteresting are all words that come to mind. It is such a shame what McButtvogue has done to this once great pattern company. I just attempted Kwik Sew 4045 – the mens shorts – and found so many errors it drove me mad! 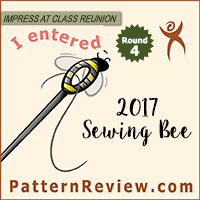 It's totally put me off Kwik Sew patterns, but everyone seems to think they're great? I must be missing something! If you don't mind me putting it here, you can read the errors I found on my blog: http://www.eatsleepknit.co.uk/mens-summer-shorts-with-kwik-sew-4045/ Maybe Kwik Sew aren't that great for beginners? I've heard they're very good for dancewear. That's really depressing to hear. I think a lot of people who have enjoyed these patterns used them before they were bought out by McCall's – all the patterns I've used from them were printed before the companies merged. I've had a lot of success with the dancewear/leotard patterns, and others have liked their exercise/leggings/etc. It's a bit sad that their newer patterns aren't as satisfactory.